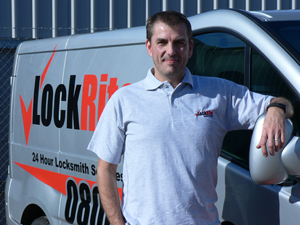 The LockRite Locksmiths franchise is a van based franchise, and as such, there's no need to acquire premises. 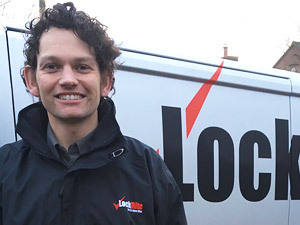 This gives our franchisees the freedom of owning a 'man and van' franchise that doesn't have the overheads of franchises that require commercial buildings or office space to run. 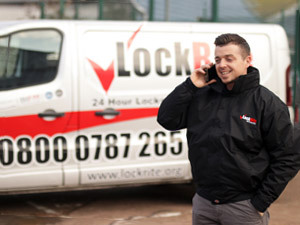 With the LockRite franchise, you get all the benefits of a van based franchise but you also have the back up and support of a professionial team from our National Head Office. 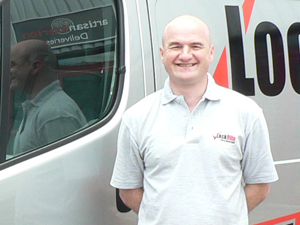 What is a van based franchise? 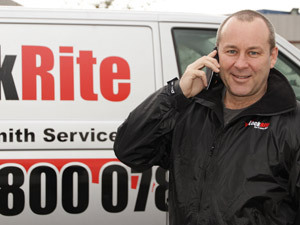 A van based franchise is typically a full or part time franchise opportunity that is predominantly run from your own van. 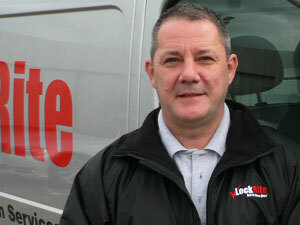 The LockRite Locksmith Franchise is a full time van based franchise opportunity. 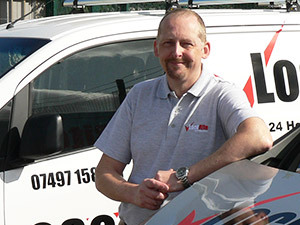 Will I need a new van? 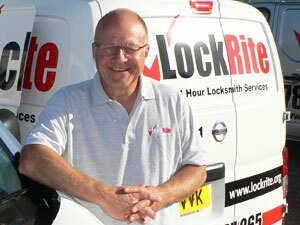 At LockRite, we don't insist that you buy a new van when you become a franchisee. But image is important, so we have several options available, depending on your preference, which can help to keep business overheads to a minimum. 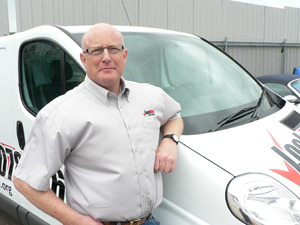 If you're considering other van based franchises, van requirements will differ from one franchisor to another, you may be able to use a van you already own or a franchisor may request you purchase a particular van from a preferred manufacturer. 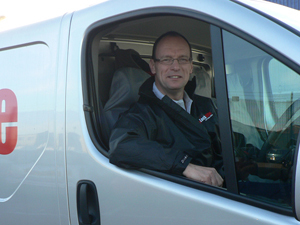 The van you use is likely to be determined by the franchise in question and the franchisors overall requirements. 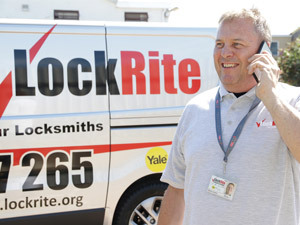 If you choose the LockRite Locksmith van based franchise, we can help you decide which van option is the best fit for you and the work you'll be carrying out daily. 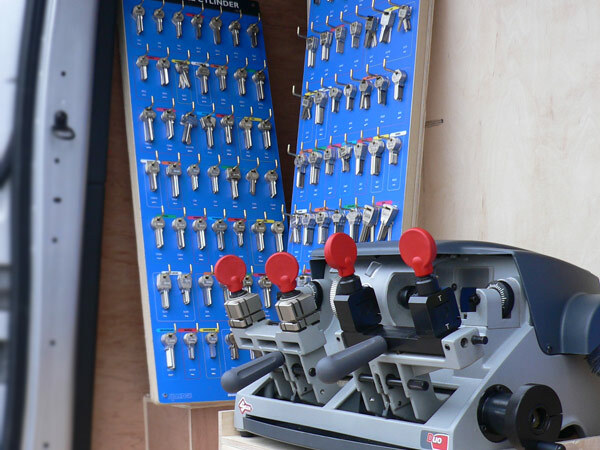 Whichever van you choose, you'll want to ensure there's ample storage within the van for the tools and equipment needed to carry out your work effectively. 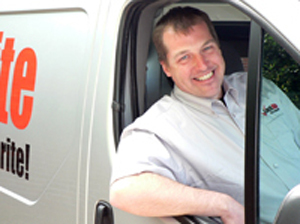 You'll want to consider the overall size of the van too, as it can affect several things in your day to day work such as parking. 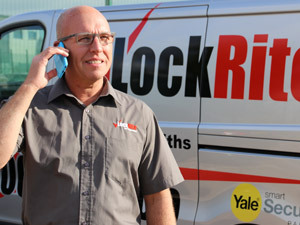 If you purchase a larger van and you're attending customers properties, could you park a long wheelbase van on their drive? 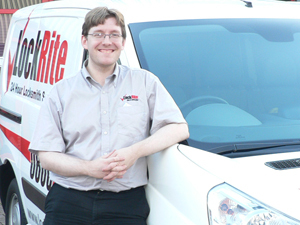 Could a large van make on road parking difficult for you? 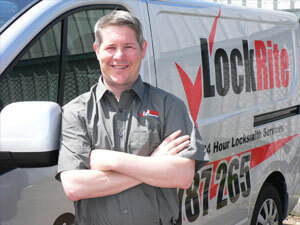 Will you need to park your van in multi storey car parks? 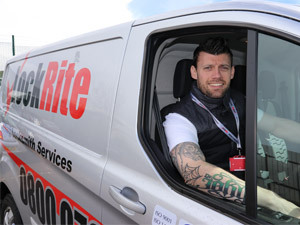 If so, would your van meet the height restrictions, or would it be over the height limit? 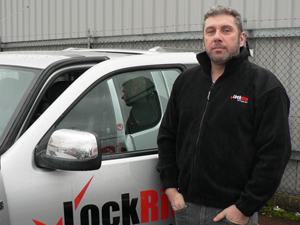 This is likely to depend on the area you cover and the equipment you need. 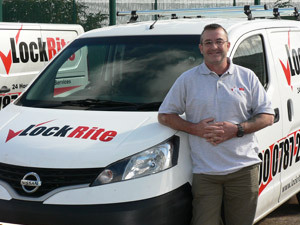 Is a Van Based Franchise For Me? 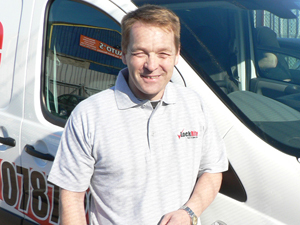 If you enjoy being on the road, meeting new people and like the idea of visting customers at their residential or commercial properties, it's likely that a mobile van business opportunity is the right fit for you. 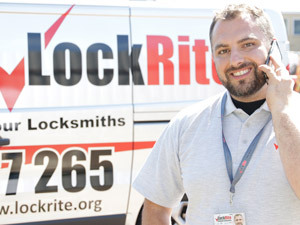 After searching online for career options I stumbled upon a franchise website and delved deeper into looking at different career options to suit my needs - hands on, driving, different locations, own boss, financially rewarding and support ... Now I am a fully trained Locksmith with my own large territory, fully kitted out and sign written van, constant work from day 1 and a team, or should I say work family, behind me helping us all succeed for the future. You'll also want to make sure you have a strong interest in the trade or business you'll be providing to your customers. 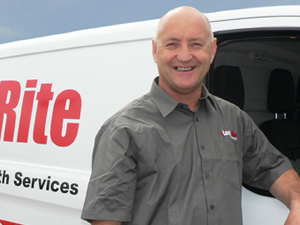 You don't necessarily need previous experience of the trade as a franchisor will usually provide the appropriate training needed to get you to a confident and skilled level. 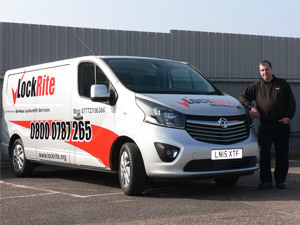 Van based franchises will utilise van signage to promote the brand, providing a mobile advertising opportunity. 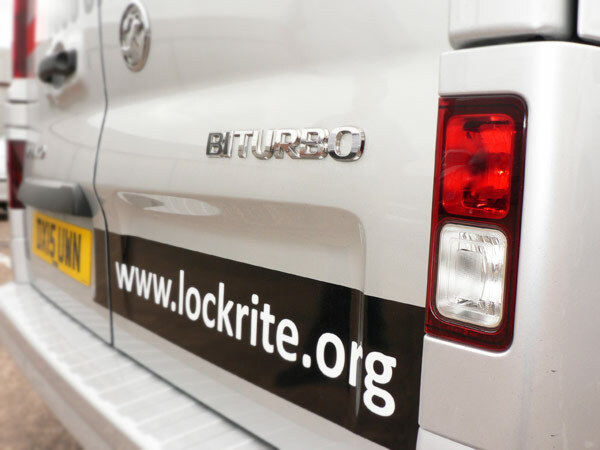 The LockRite van boasts LockRite's accreditations and partner logo's, an eye catching colour scheme, memorable LockRite logo, easily readable contact number and more. Work will come from a number of sources including online and offline advertising efforts, word of mouth and the franchisor themselves depending on the franchise set up. 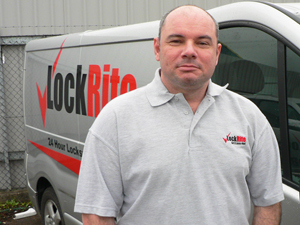 At LockRite, you'll have web pages tailored to you and the territory you cover, managed and monitored by our own in house team. 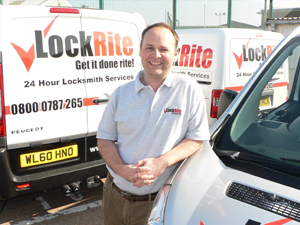 As well as generating work through our websites, we train you in the methods and marketing skills to help you generate your own customers. 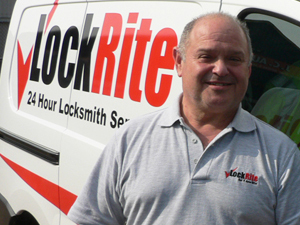 All of our franchisees are based in their own designated franchise territory, covering a postcode radius from their van.